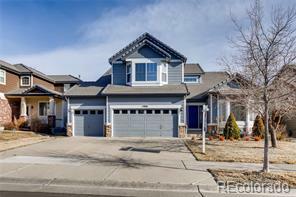 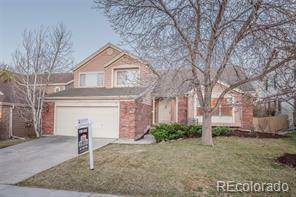 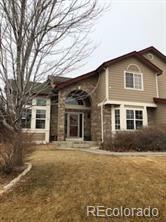 Stunning updated two story home just a few homes down from Pam Daale Park. 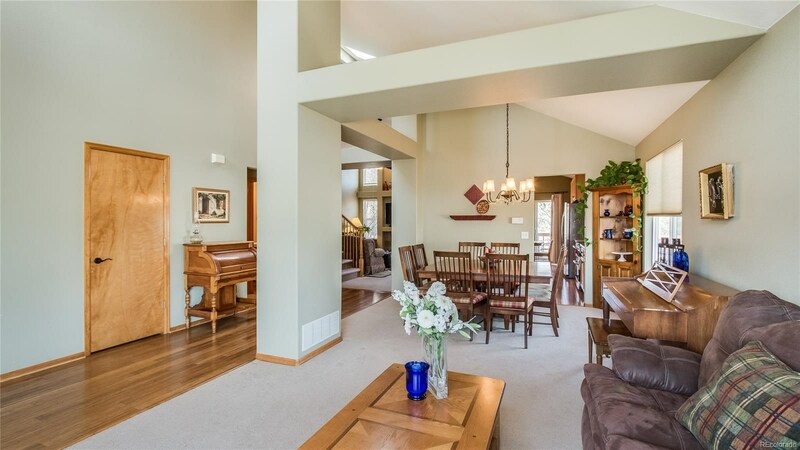 This home has an incredible location backing to open space. 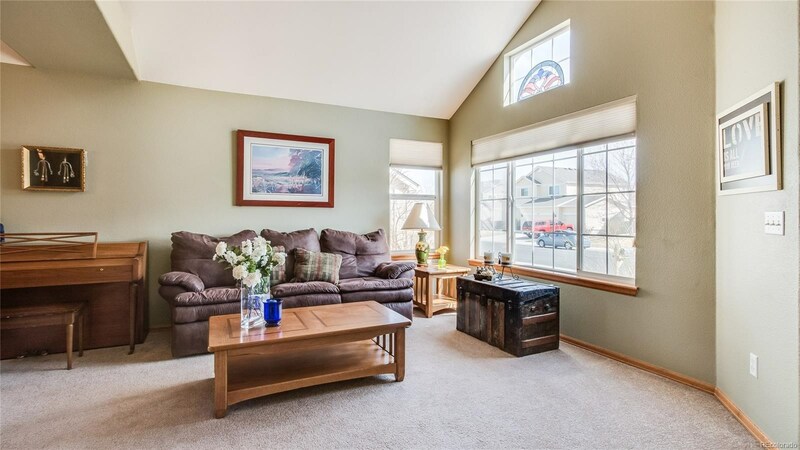 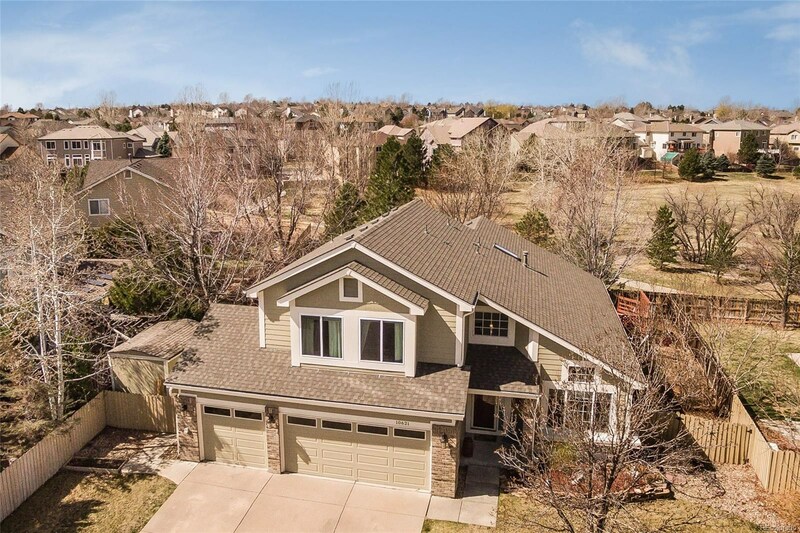 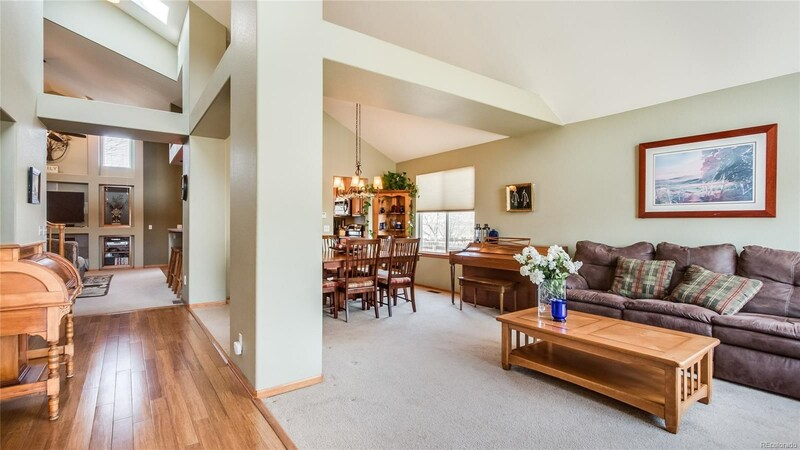 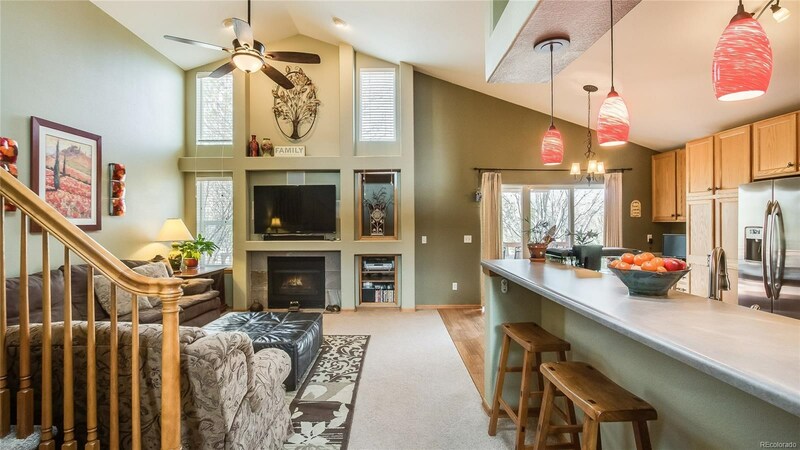 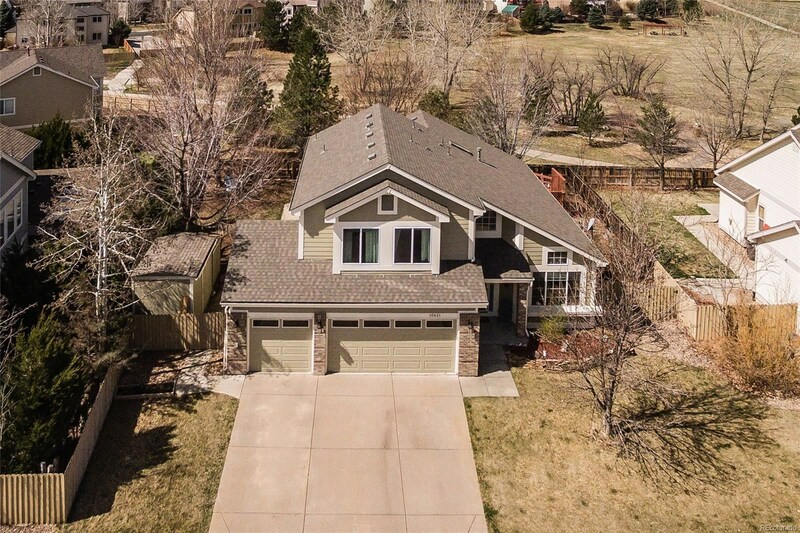 This beautiful home also features a main floor master, remodeled kitchen, finished basement w/ bar, 3 car garage, and huge deck to enjoy the view. 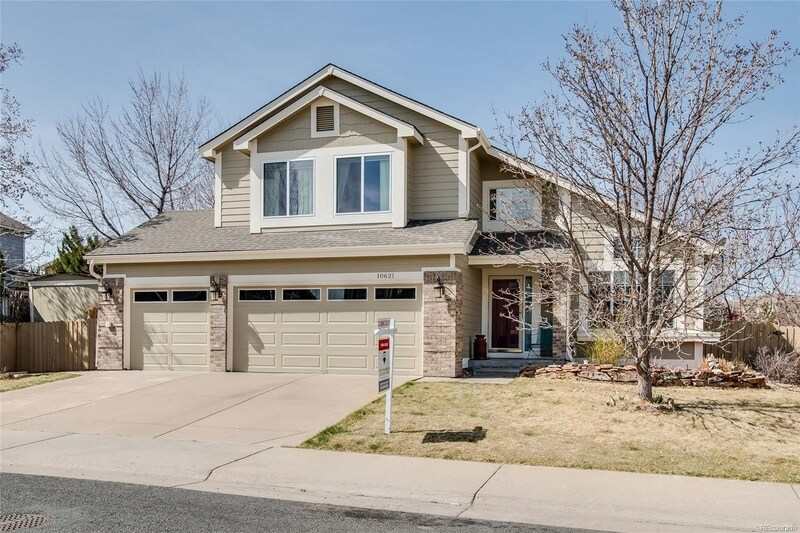 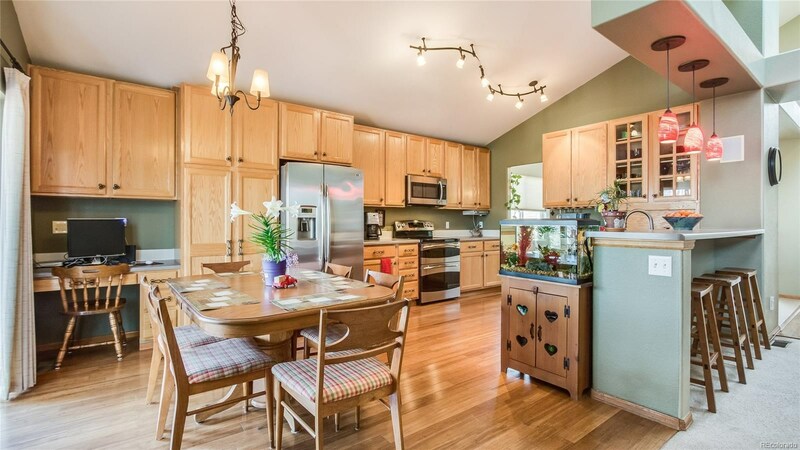 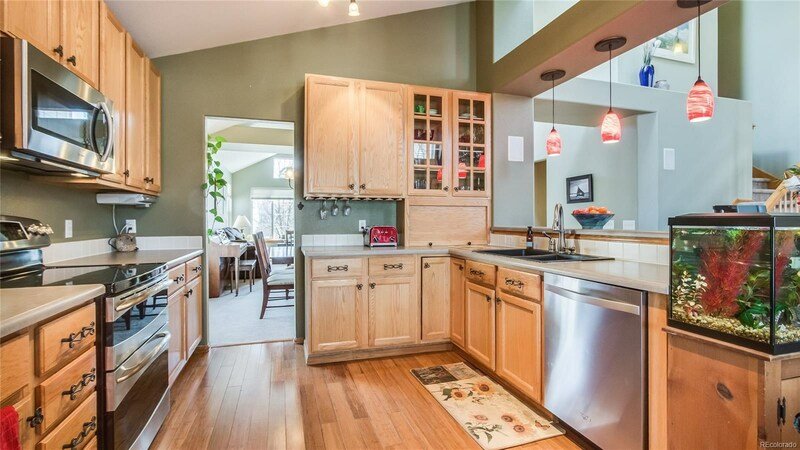 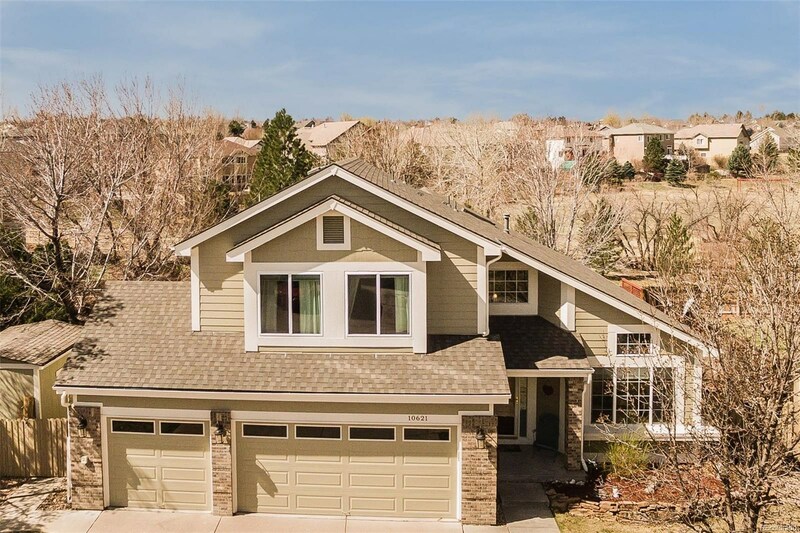 With 5 beds and 4 baths, this home can accommodate most buyers.